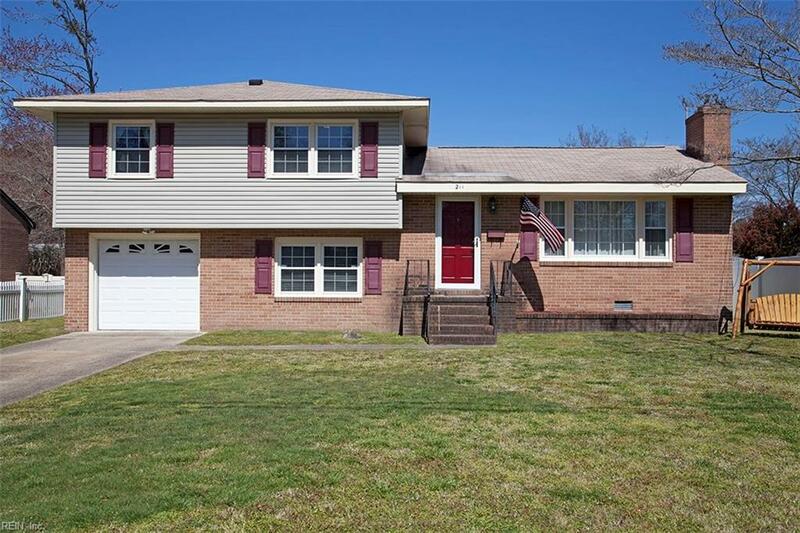 211 Edward Dr, Hampton, VA 23666 (#10249487) :: Abbitt Realty Co. 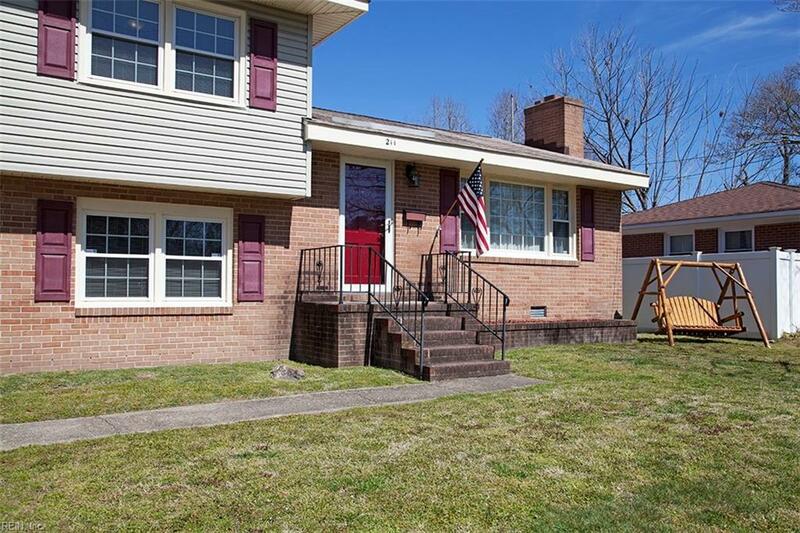 This adorable home, nestled in a quiet, friendly neighborhood, is located just minutes from great restaurants and shops, military bases and the interstate. It is also easy walking distance to area schools. 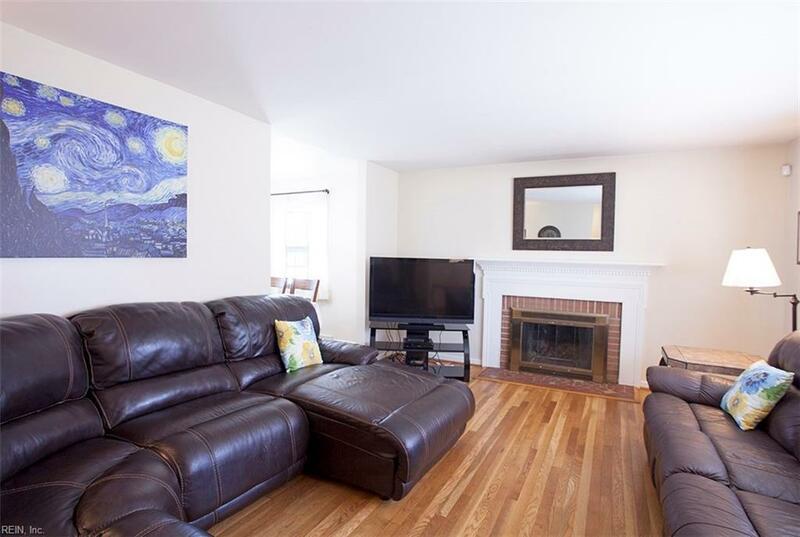 Features include: Beautiful hardwood flooring. 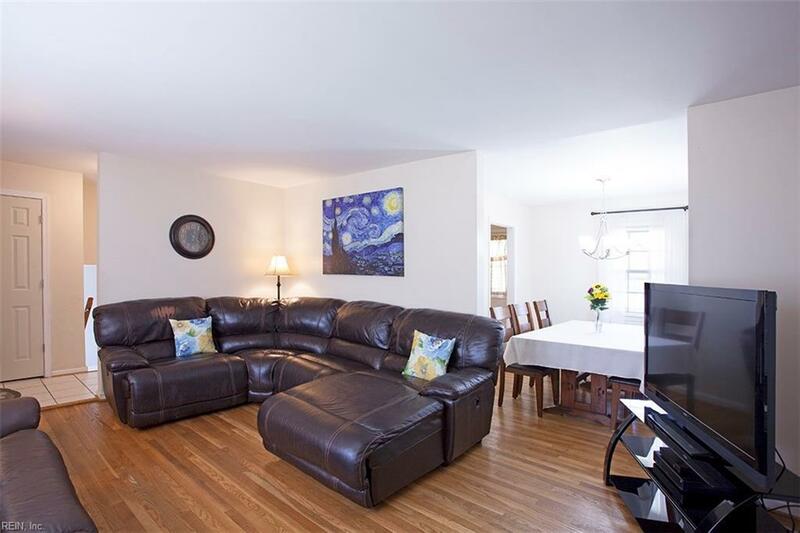 Spacious first floor den with beautiful new, luxury laminate flooring. Updated powder room with new vanity, new lighting, reglazed tile walls and new laminate flooring. Wood burning fireplace for those chilly nights. Kitchen with a separate buffet counter and extra cabinets that are ideal for extra storage and entertaining. Low maintenance, vinyl privacy fencing and wrapped exterior trim. Cute kids playhouse can also be a garden shed. Encapsulated crawl space. Wooden swing out front as well as the washer and dryer and garage shelving convey! This is a great price for all that you get! !